"I'm aiming to be in a position where I can give back to communities of people in infinite ways." 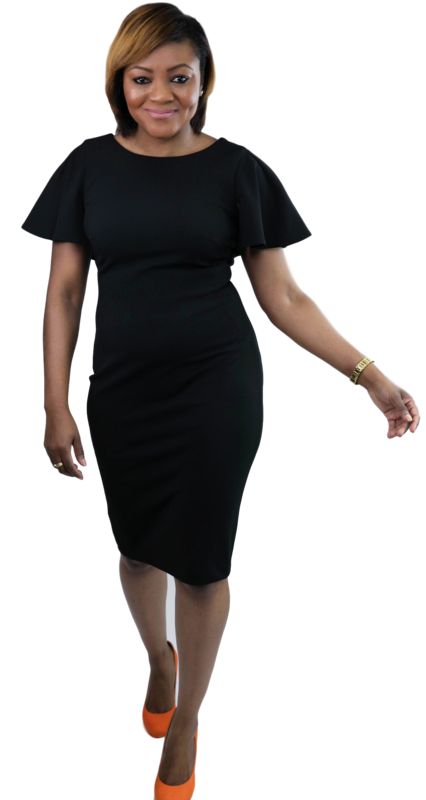 Jamara Wilson is a discerning businesswoman who operates in excellence in all she does and isn’t afraid to be the only one on a narrow road. Jamara is the founder and owner of Tuxedo Impressions LLC™, a boutique company that helps small businesses establish operational efficiency through standardized processes and workflow automation. With over 18 years of experience in project management, business operations and process management Jamara have successfully participated in the research and program implementation of various for-profit, non-profit and civic organizations on their operational agility. Jamara Wilson’s ability to help businesses streamline their management processes in order to sustain growth and increase their volume capacity has garnered her opportunities to partner with national organizations like the NAACP, Walker’s Legacy and State Voices to name a few. Since becoming an entrepreneur, Jamara Wilson has used her exposure to multiple industries, including mortgage financing and visual merchandising, to contribute to the diverse skill set she brings into her work with clients and partner organizations. Now, she supports and educates other business professionals in small business management, operational agility and vendor relationships through consultations, published articles and public speaking where she’s presented to audiences of the Annual Diversity and Leadership Conference, National Association of Black Accountants and Full Sail University to name a few. Grounded by spiritual principles, Jamara believes that there is a purpose in employing all your natural gifts. She believes gifts are to be use for personal prosperity and to empower the community around you. She embodies the notion that with discipline, endurance and a mindset of being excellent on all levels no matter your resources, all things are possible. 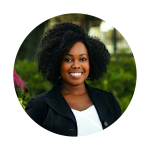 Based in Central Florida, Jamara Wilson is recognize for her leadership abilities and passion for evolution. With a special interest in community building, she has influenced change through several leadership roles within a variety of organizations. This includes co-creating I Deserve More, a series of workshops that educate everyone on how to position their talents and monetize their value. Currently, she serves on the Advisory Board of the Florida Diversity Council, a Board Member of 8 Cents in a Jar and member of the Leadership Council for Junior Achievement of Central Florida. When not working on building her empire one gift at a time, you can find Jamara learning new cultures through travel, growing from the pages of a good book or sipping tea for instant gratification. Jamara is a visionary. She is resourceful and knows how to create efficiency by using technology for her business clients. I would highly recommend her services through Tuxedo Impressions and as a guest speaker. Working with Tuxedo Impressions was one the the best business solution decisions we could have ever made. Streamlining the financial operations of our small non-profit during a time where the organization was in high demand and capacity was limited allowed us to maximize our success.